South Devon College has been shortlisted for the fifth year in a row under two categories in the AAT Training Provider Awards. 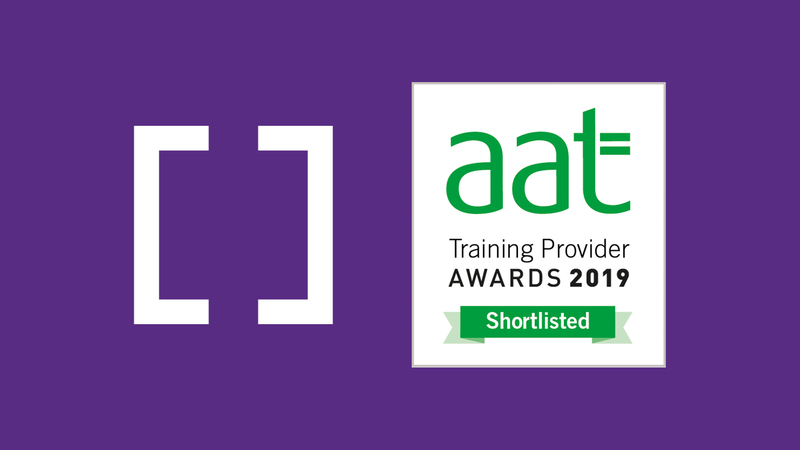 The AAT annual training provider awards are an opportunity recognise and celebrate the outstanding achievements of training providers both nationally and internationally. 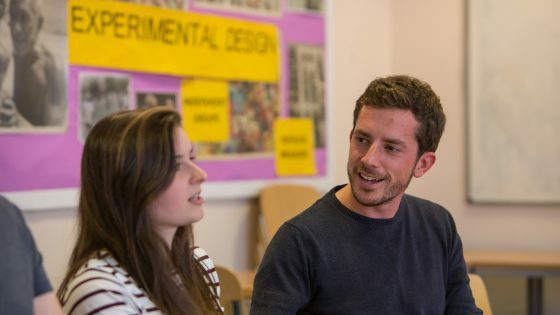 South Devon College has been recognised amongst the best of the training providers by being shortlisted for the last four years and continue to shape the future of accountancy training in the South West. This new award category recognises training providers that have taken a unique or innovative approach to their delivery of AAT qualifications. The judges will be looking for new and novel ways of engaging learners, stimulating the creation and sharing of knowledge, integrating learning and work, and generating business impact. You should be able to clearly demonstrate how you’ve helped to create and sustain an environment that fosters learning. We know that AAT qualifications can transform lives. As a business we’re committed to social mobility, sustainability, equality, diversity and inclusion, and responsible business. The judges are looking for training providers that have made an impact in supporting their community, improving social inclusion and mobility, through the delivery of AAT qualifications. South Devon College was named ‘Large Training Provider of the Year’ in 2015 and ‘AAT Champion’ in 2016. The Training Provider Awards Ceremony will take place on Thursday 9th May.